SAINT MARY'S CITY - Own & live in Historical St Mary's City, quiet community adjoining ST. MARY'S COLLEGE property. 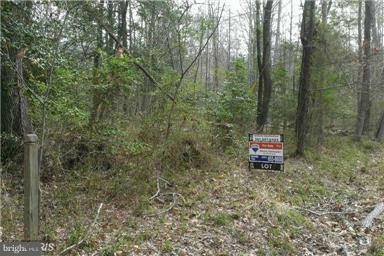 2.37 ACRES of level, useable land. Approved for mound system, may require BAT system due to location. Near Webster's Field! Assessed at $74,800. Colonial Farm has super financing. TAX RECORD SHOWS LOCATION AS LEXINGTON PARK, WHICH IS ONLY THE POST OFC ADDRESS.